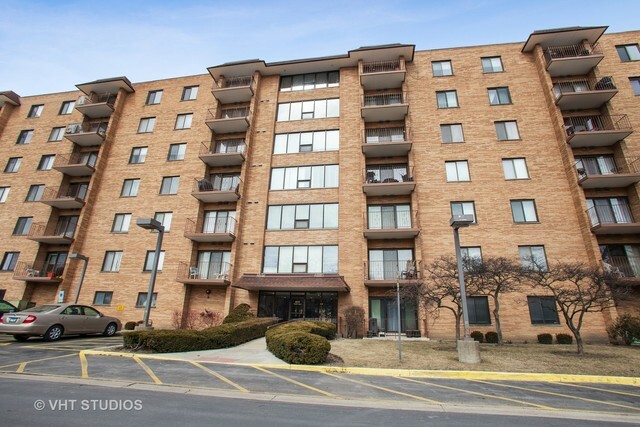 I would like more information about 1777 West Crystal Lane, Unit 511. 5th FLOOR CORNER UNIT. LARGE 3 BED/2 BATH. GREAT BONES IN NEED OF UPDATES THROUGHOUT. SOUTH FACING LIVING ROOM/DINING ROOM. EAT IN KITCHEN, ALL 3 BEDROOMS HAVE W/I CLOSETS. LAUNDRY ON SAME FLOOR. AS IS UNIT. CRYSTAL TOWERS OFFERS GATE GUARD, HEATED GARAGE, CLUBHOUSE, POOL, TENNIS COURTS, BEAUTIFUL LANDSCAPING WITH POND FOR YOUR VIEWING PLEASURE. EASY ACCESS TO I90.